Renting In Chinatown: What Will $3,000 Get You? Curious just how far your dollar goes in Chinatown? First, there's this 1-bedroom, 1-bathroom apartment, located at 155 Hester St., and listed at $3,000 / month. In the apartment, you can expect hardwood floors, high ceilings, stainless steel appliances, a dishwasher and ample natural light. The building boasts outdoor space, a roof deck, on-site laundry and an elevator. Good news for pet owners: cats and dogs are welcome. Next, there's this 1-bedroom, 1-bathroom apartment over at 10 Rutgers St., listed for $2,995 / month. The unit includes a hardwood floors, a dishwasher and closet space. The building boasts on-site laundry, a fitness center, storage space, on-site management and concierge service. Cats and dogs aren't permitted. 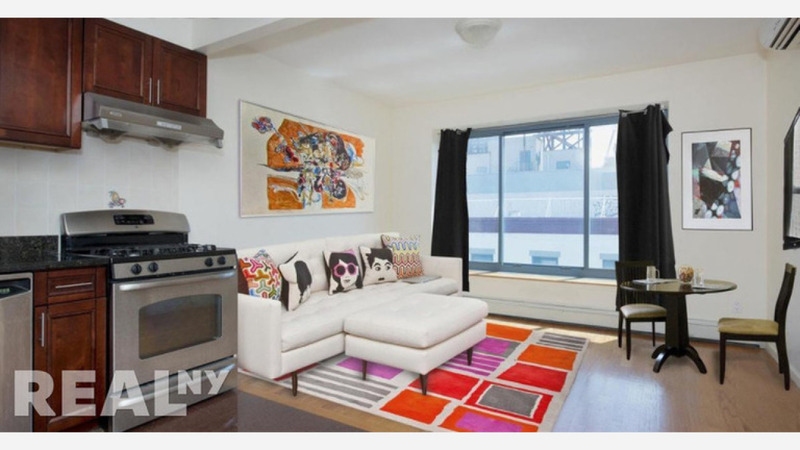 Here's a 500-square-foot studio apartment at 225-227 Grand St. that's also going for $2,995 / month. In this penthouse unit, you'll get hardwood flooring, high ceilings, a dishwasher, a balcony, stainless steel appliances, modern bathroom furnishings and air conditioning. When it comes to building amenities, expect on-site laundry, outdoor space, a roof deck, an elevator and a door person. Pets aren't permitted.